We need to have a better understanding why tires fail if we are to prevent or decrease the probability of another failure occurring in the future. 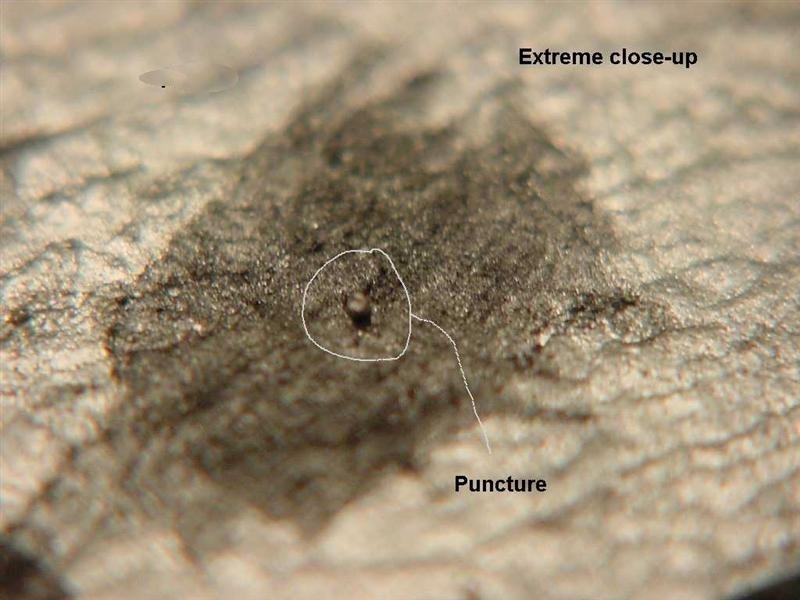 In the first post of this series, I said we need eliminate punctures or impacts when we investigate a claim of "defective" tire, as these external forms of damage have little or nothing to do with tire design or manufacturing process. Some punctures are easy to identify. This puncture was made by a piece of aluminum which based on its shape appears to be a piece of an aluminum rim from a broken truck rim. This appeared to be a piece of steel like a straight pin that was only 0.01” diameter. 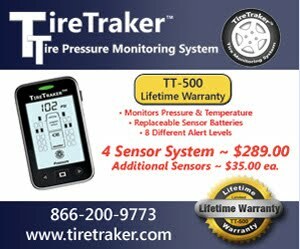 If I hadn’t been checking my tires frequently (before I had TPMS on my car) I would not have know I had a puncture or was losing air. I could have suffered a run low failure. 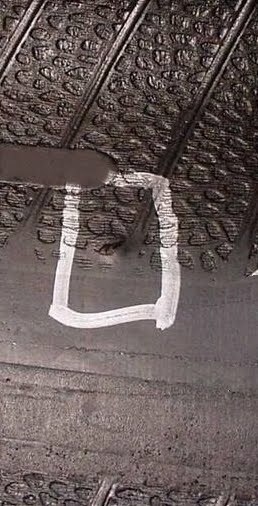 here is a puncture that caused a slow leak but in this case the owner probably just kept adding a little air each week rather than pay to have it properly fixed. In this case the sidewall did not flex enough to melt the cord but the tire did run hotter than normal for many miles. This extra heat degraded the rubber which ultimately resulted in a loss of enough strength that the belts detached from the body. In this case the initial inspector decided the tire was defective. However I think you will agree that a tire being punctures and the owner not repairing the puncture was the real reason the belts came off the body of this tire and not the fact that the tire was built in &X%*$ or the tire builder spoke in C*!%@@+. Impact damage can be masked by subsequent damage but here are a couple examples. shows that this impact was so severe the bead area of the interior of the tire (right side) was folded enough to rub against the interior under the tread. In this case the impact broke a number of body cords in the sidewall due to the sudden impact. I hope I have shown that failed tire analysis takes a detailed inspection if you are going to learn if the tire suffered external damage or had some other cause for the failure.